Emojis went mainstream in 2015 becoming a part of the cultural conversation. Campaign takes you through the highs and lows of the year of the emoji. January: Emojis had an inauspicious start to 2015 when a Brooklyn teenager was arrested for posting a social media message with pictures of a gun pointed at a policeman’s head. 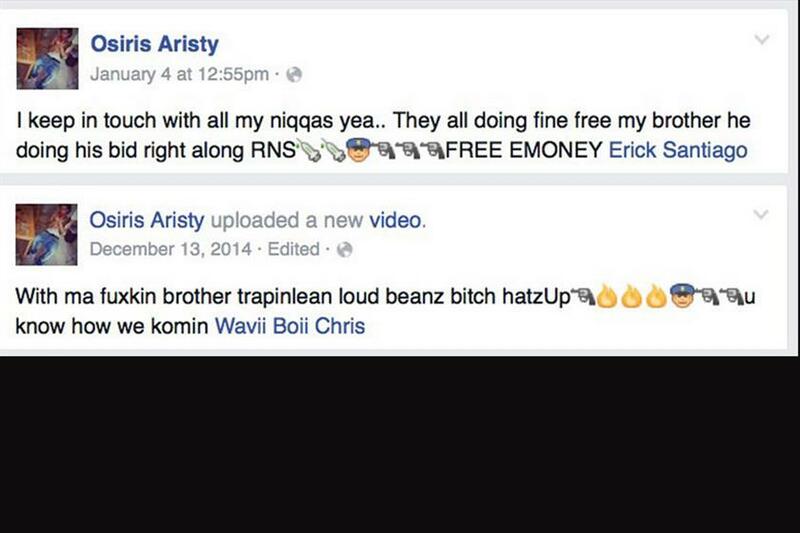 Osiris Aristy, aged 17, was arrested on 18 January following routine Facebook monitoring by the police that also turned up photos of Aristy posing with guns and marijuana. A grand jury later declined to indict him for the picture message. 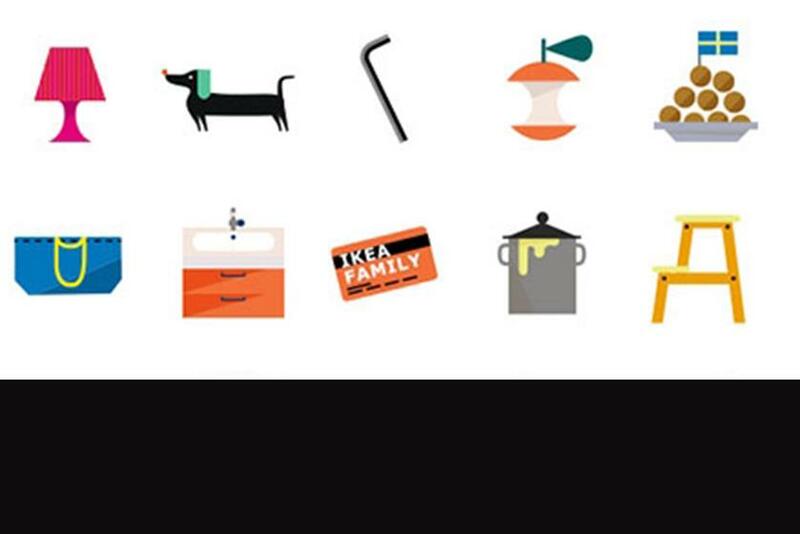 February: Ikea created its own set of emojis corresponding to items sold in its stores, including Swedish meatballs. The retailers said using the emojis would help couples navigate domestic disputes such as what furniture to buy. March: As any linguist will tell you, emojis work best when supplement text and express an attitude or intonation. But that doesn't stop people experimenting. One of the high-profile attempts to convey reams of information in emoji form in 2015 came from the BBC, which tried to condense key provisions from the chancellor, George Osborne’s, budget into emojis. April: Emojis finally got more diverse with Apple’s latest software release, iOS 8.3. The new emoij keyboard included a range of skin tones and family combinations. May: WWF, the conservation organisation, launched an emoji-based campaign ahead of Endangered Species Day on 15 May. The project shared emojis of 17 endangered species, including a blue whale, spider monkey and giant panda. June: It was a great month for lazy pizza lovers. Domino’s launched a new ordering system where anyone with a pizza profile on the company’s website could save details of their favourite pizza and then get it delivered to their house by sending a pizza emoji. July: The official global celebration of the visual language falls on 17 July because that’s the date displayed on the calendar emoji icon. The holiday was created by Emojipedia founder Jeremy Burge. August: Hilary Clinton, the American politician seeking the Democratic nomination ahead of next year’s presidential elections, learned that emojis aren’t always appropriate in August. The secretary of state’s Twitter account sent a message asking students to express how they felt about their personal debt in emojis and people were quick to respond when they felt it trivialised the subject. September: It was only a matter of time before someone monetised the emoji and in September, Coke became the first brand to get its own emoji on Twitter as part of a commercial deal – two clinking bottles that appear if users typed #ShareACoke. October: At last, the much-anticipated taco emoji arrived. Apple decided to include a taco emoji in its iOS 9.1 release. Taco Bell had previously started a Change.org petition to demand one. December: Starbucks’ beloved red cups, which to some signal the beginning of the festive season, took on emoji form this year. 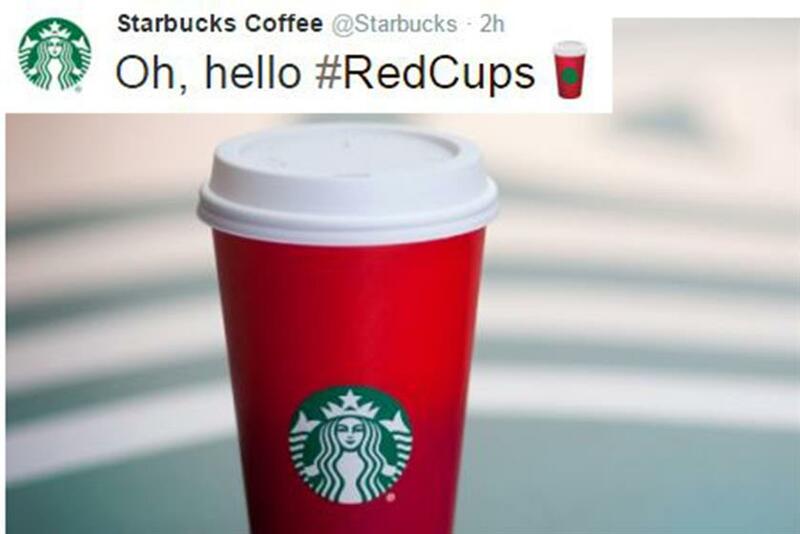 People who use the hashtag #RedCups see an emoji red cup appear in their tweet. The illustrated icons have been around since the late 1990s, when they were first created in Japan. But they’ve been steadily gaining traction across the world since 2011, when Apple included them as part of its iOS operating system, and 2015 felt like the cultural tipping point – the year emojis went mainstream. For instance, in July Sony Animation bought the rights to make an emoji movie, while in November Oxford Dictionaries named the "crying with laughter" emoji its word of the year. Brands have clamoured to be a part of the emoji conversation and learnt to speak to consumers in the language of the day. Not everyone is enamoured with emojis, of course. Even Scott Fahlman, the man credited with creating emoticons (the predecessor to the emoji) in 1982 said in an interview that he thinks emojis are ugly. If you agree with Fahlman about emojis and are waiting for the fad to pass, you could be in for a long wait. Campaign spoke to the linguist and Wall Street Journal columnist, Ben Zimmer, who pointed out that they serve a useful purpose in an age of instant communication. "Emojis replace things like intonation and gestures to supplement the message of what we’re seeing," he said. "It’s very useful in that regard. Communicating today is not like the old days when you wrote something, mailed it and then waited a few days for them to receive it. Now it’s more like a face-to-face conversation." So while emojis themselves may not last, it’s likely that the practice of supplementing text with icons is going nowhere.